Oh my gosh, it's been almost a month since I sent out a newsletter! What with summer travel plans, family commitments, work, and summer-heat-induced-laziness, time has flown by. 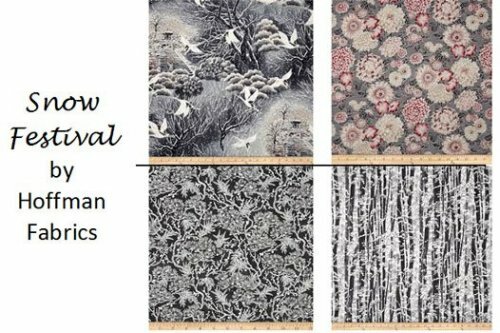 We've still been checking in lots of new fabrics, though (see below), and, as always, have enjoyed seeing you in the shop. Even if you just come in to browse and/or escape the heat, we always like to see you! We've added some beautiful new buttons to our button collection. 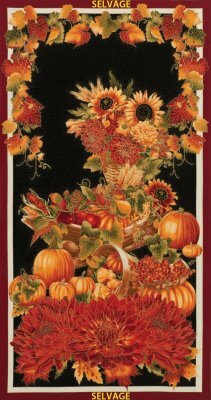 There are large ones that would be gorgeous on purses and sweaters, and smaller ones that would be great for garments or embellishments on other projects. And now for the fabrics! And these are just some of the new ones. 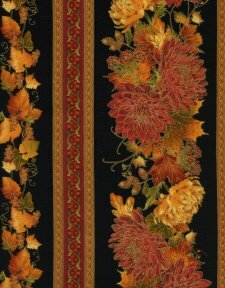 We have lots of gorgeous Christmas fabrics, too. 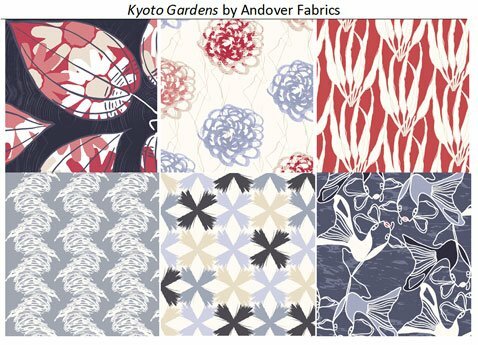 We have two new Asian lines, Snow Festival from Hoffman Fabrics and Kyoto Gardens from Andover. There are also some new blenders from Hoffman to coordinate with Snow Festival. 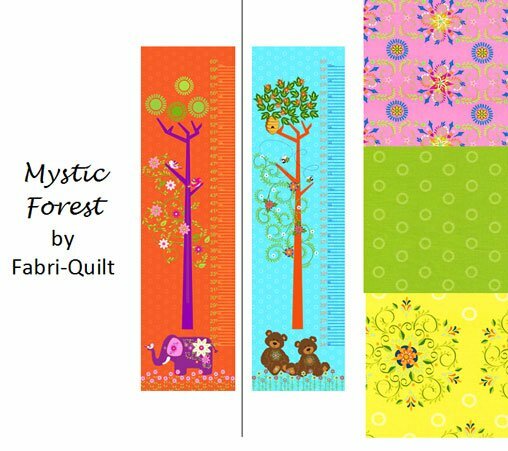 Here are two growth charts from Fabri-Quilt, with some coordinating fabrics. 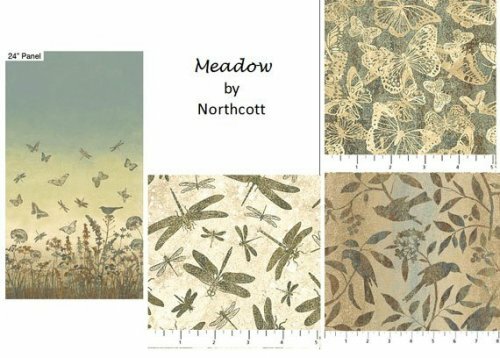 Meadow, from Northcott, features some beautiful nature prints in subtle colors. 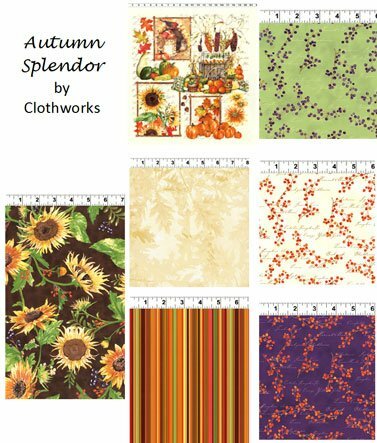 And here are two gorgeous additions to our Fall collections: Autumn Splendor from Clothworks and a beautiful panel and border print from Timeless Treasures. Crazy Quilt Group, Mon, Aug 5, 10:30 a.m. - 1:30 p.m.